You’re gonna need those eggs, hash browns, french toast, and bacon. Go ahead and pile on that extra pancake and throw in the doughnut. It’s all fuel for the adventurous activities that lie ahead. And the calories…they will be burned. 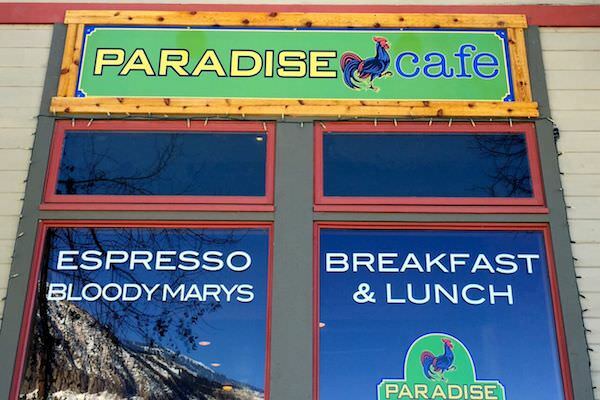 Find the best Crested Butte breakfast restaurants to charge you up right here. 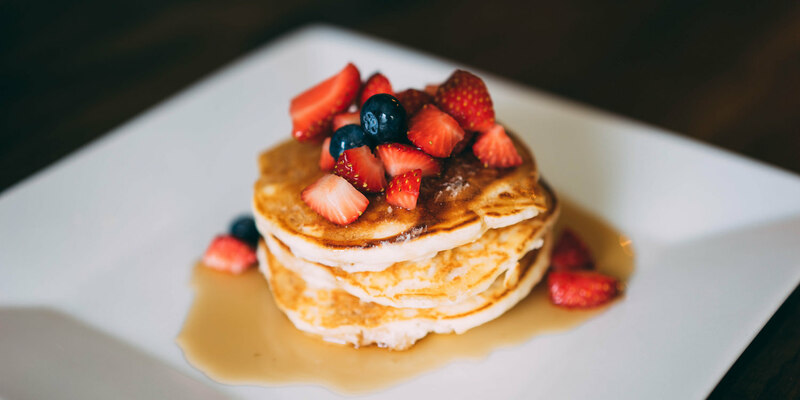 Enjoy homemade breakfasts such as french toast with real maple syrup, eggs benedict, and fresh baked biscuits. Don’t miss out on an awesome brunch and lunch menu with a full assortment of soups, salads, and sandwiches. We fancy the avocado, bacon, tomato and spinach sandwich. French toast, pancakes, bacon, eggs, hash browns … all the good stuff. Delicious Bloody Marys piled high with fixins and espresso drinks are new additions to the menu. 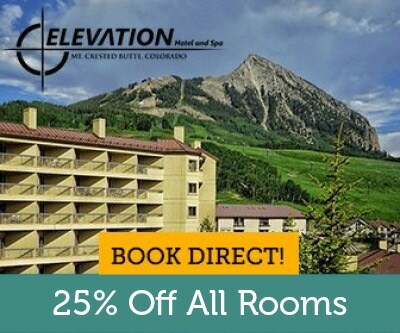 They’re open year-round, off-season and on with an outdoor patio when the weather calls for it. 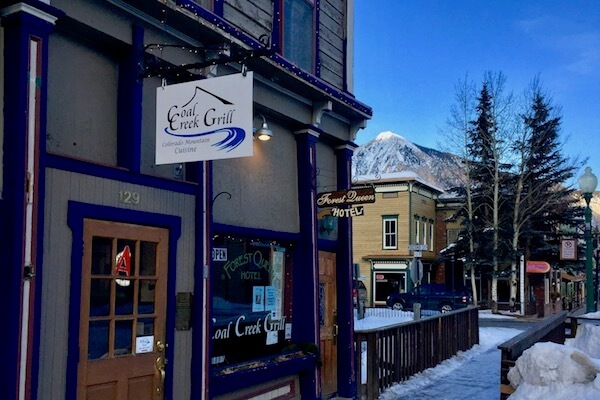 Located in the Forest Queen building on the west side of town Coal Creek Grill has your perfect mountain breakfast. Bacon, french toast, eggs, bloodys, mimosas, and more. Enjoy brunch creekside on the patio this summer. 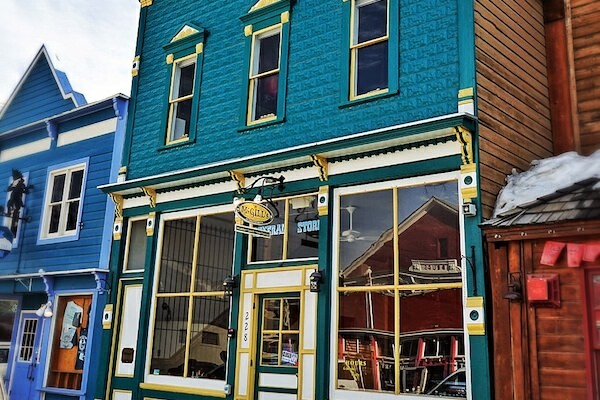 (Coffee & tea) – Breakfast burritos to go and a full service espresso and tea bar. (Coffee & Juice bar) – Fresh juices, smoothies, and breakfast burritos made to order. (Breakfast & sandwiches) – Bagels, potato latkes, homemade soups, muffins, and crepes. (Breakfast & sandwiches) – Fast food/hangover cure with hot breakfast and lunch sandwiches.